Edward Micheal Grylls, better known as Bear Grylls, is an explorer, adventurer and traveler who is best known for his reality show Man vs. Wild. 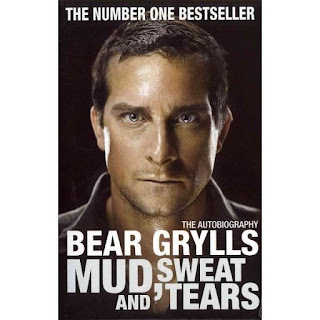 Bear Grylls was born on the 7 June 1974 in Donaghadee, in Northern Ireland. From 1994 to 1997 he was in the British Special Air Service as a soldier. In 1996, he survived a freefall parachuting accident in Zambia. His parachute tore at 4 900 meters, causing him to fall and land on his parachute pack on his back, which hurt three of his vertebrae. After this, he had a few months of reeducation and was able to walking again. 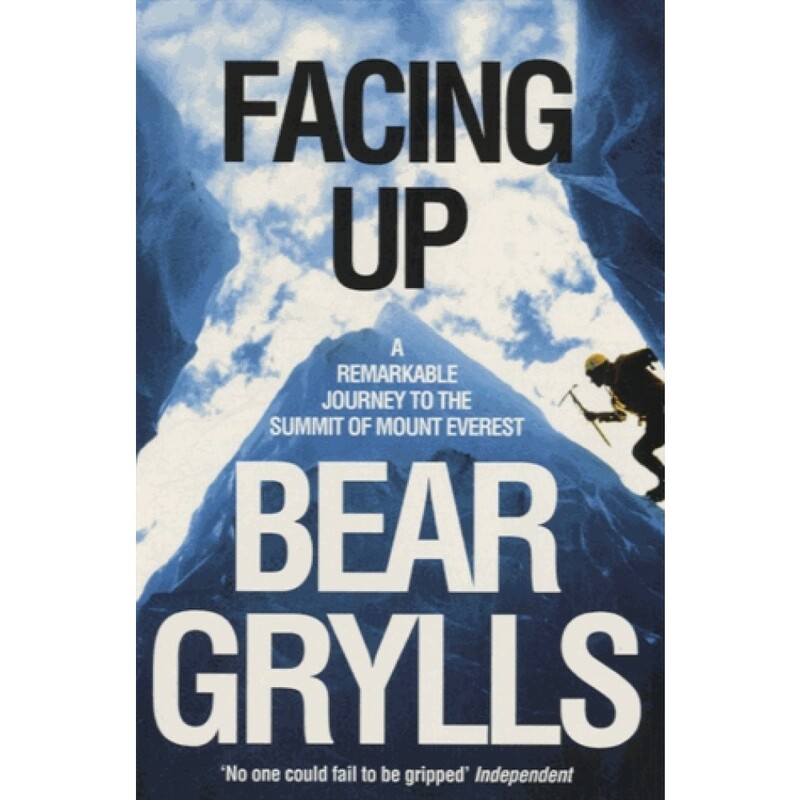 The accident made him realize that he wanted his childhood dream, which was to climb the Everest, to be accomplished. 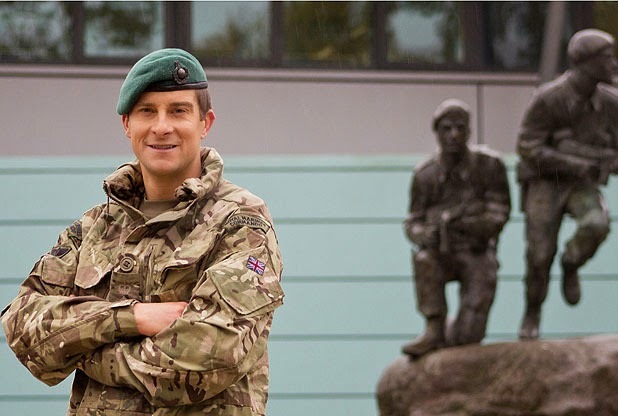 Therefore, in 1997, he became the youngest British alpinist to climb Mount Everest and in 1998 he entered the Guinness Book at the age of 23. Since 2000, he has been married to Shara Cannings with whom he has got three sons. In 2002, he graduated from Hispanic studies field. He can speak English, which is his mother tongue, as well as French and Spanish fluently. In 2000, he raised money for the Royal National Lifeboat Institution by leading the team to navigate around the British Isles on jet skis. This took more or less 30 days. He also led a team to travel in a rigid inflatable boat to cross the North Atlantic Ocean, facing terrible gales and heavy waves during their journey form Halifax, Canada, to John o’ Groats, in Scotland. After these different challenges, Bear Grylls decided to start a TV show entitled "Survivor” for the British, and known in France as "Seul face à la nature" and in the rest of Europe as “Ultimate Survival”. In the United States, the program is better known as Man VS Wild. It was first broadcasted in 2006 and its success led to three extra seasons over the next two years. The aim of the producers is to show viewers how to survive in hostile places with little material. In 2008, they climbed one of the greatest peaks in the world in Antarctica, to raise funds for children’s charity “Global Angels” and further the progress of the use of alternative energies. 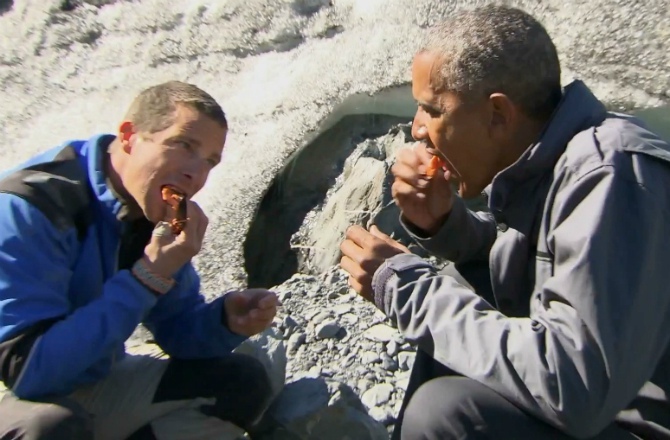 In 2014, a new series appeared in the United States called “Star VS. Wild” including several famous guests such as Channing Tatum in the first season, Barack Obama in the second season and Julia Roberts in the third season. The main goal is similar to the previous show. 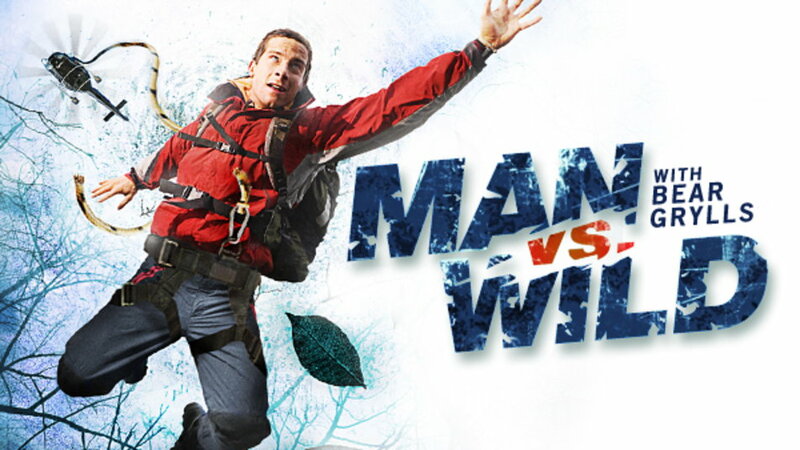 “Star vs Wilds” is based on the survivalist concept too, but with a celebrity accompanying Bear Grylls for the journey, which included skydiving into the Catskill Mountains and climbing the cliffs in the State of Utah. 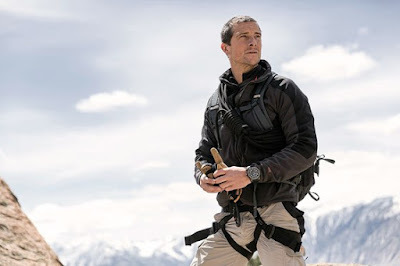 Moreover, Bear Grylls has written some books describing his achievements and expeditions to famous places like Mount Everest. Facing up came out in 2012, for example. 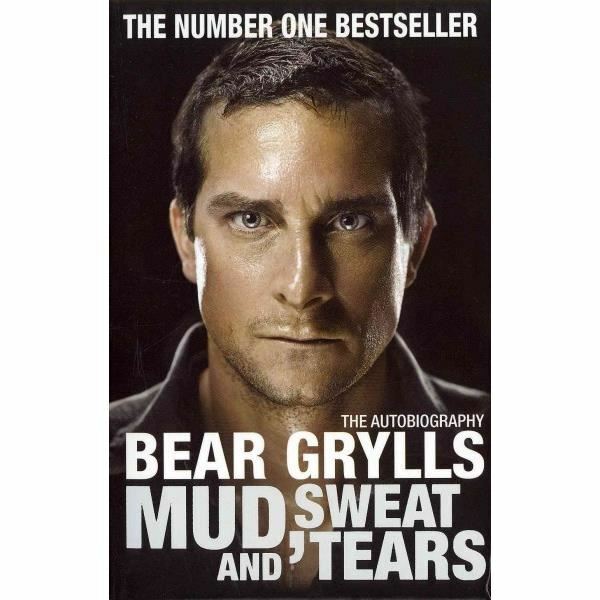 And he released his autobiography, Mud, Sweat and Tears: The Autobiography.